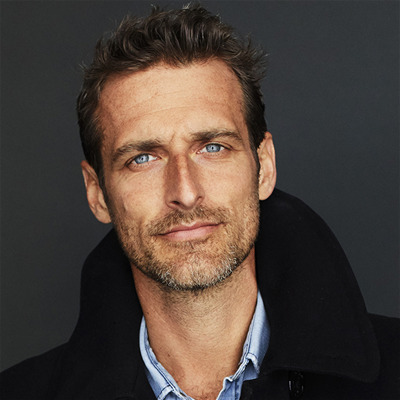 Alexi Lubomirski started his career in 2004 shooting for Katie Grand’s iconic FACE magazine and soon after Glenda Bailey’s Harper’s Bazaar. Having developed a signature that is elevated and relatable, Lubomirski has become an established name within the fashion industry with a clientele including publications such as Harper’s Bazaar, Vogue, Vanity Fair, GQ and Elle as well as brands including Lancôme, Maybelline, Michael Kors, Ralph Lauren, Carolina Herrera and Louis Vuitton to name but a few. He has over the years developed a close relationship with some of Hollywood’s most sought after stars, capturing iconic images of Julia Roberts, Lupita Nyong’o, Selena Gomez, Angelina Jolie, Penelope Cruz, Kate Winslet, Natalie Portman, Jennifer Aniston, and Nicole Kidman. In 2018, Lubomirski had the honor to be chosen by Kensington Palace to capture the official portraiture for the engagement and wedding of Prince Harry to Ms. Meghan Markle, now Duke and Duchess of Sussex. The images drew worldwide praise for their modernity and grace and had a reach of over 2 billion imprints on social media. Lubomirski has published two photography books, Decade and Diverse Beauty and a book of fatherly advice dedicated to his sons “Princely Advice for a Happy Life”. Lubomirski is a committed vegan and environmentalist as well as a worldwide ambassador for Concern Worldwide to which all proceeds from his books are donated to. Alexi Lubomirski lives in New York with his wife and 2 sons.